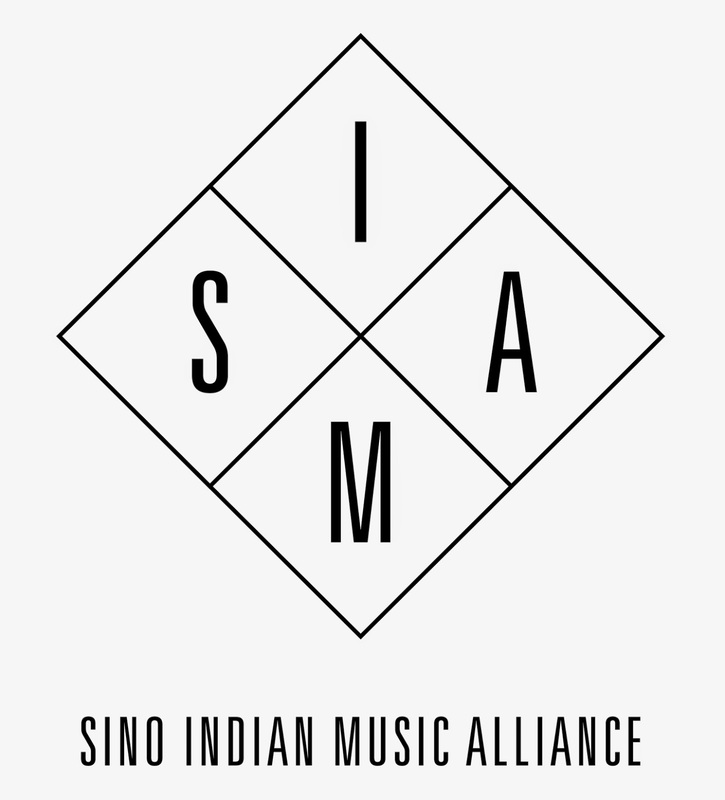 The Sino-Indian Music Alliance (S.I.M.A) is an unique organization of music industry professionals united in the goal of building cultural and economic bridges between Asia's two most rapidly developing countries. 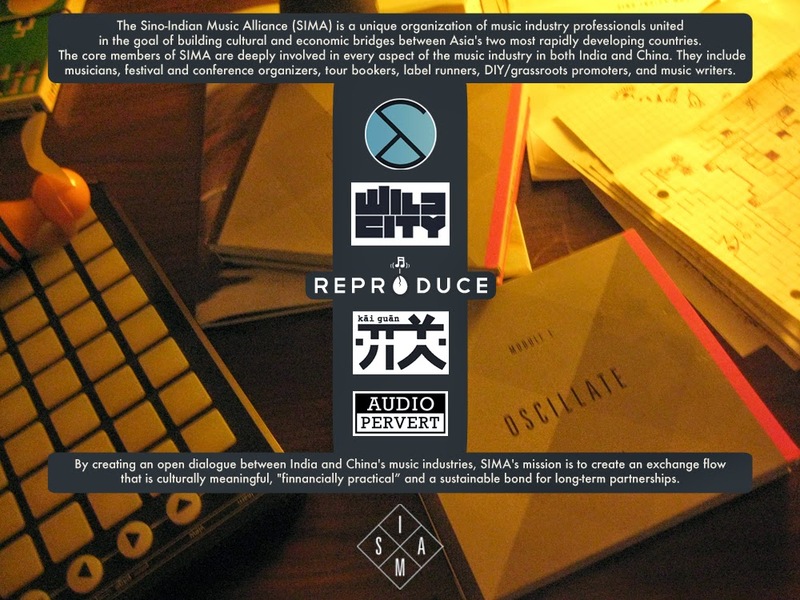 The core members of S.I.M.A are professionally and intrinsically involved in various aspect of the music industry, in both India and China. 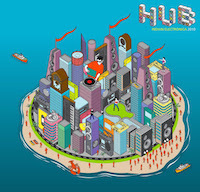 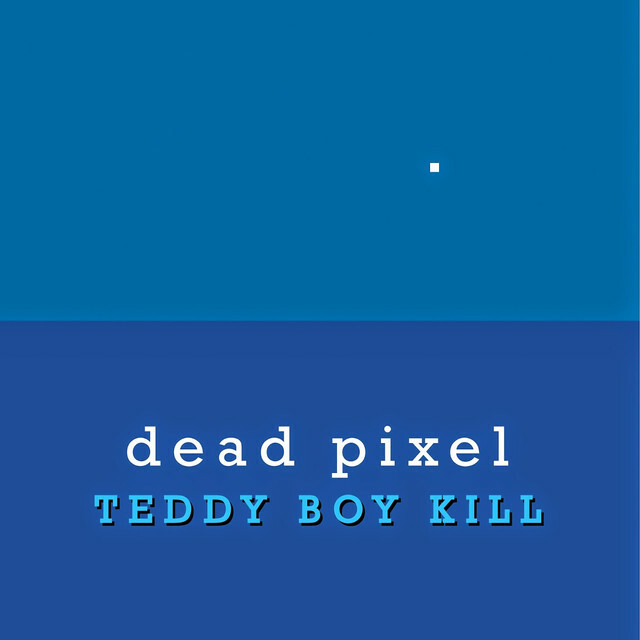 They include musicians, producers, DJs, festival organizers, agencies, labels, DIY/grassroots promoters and music writers. 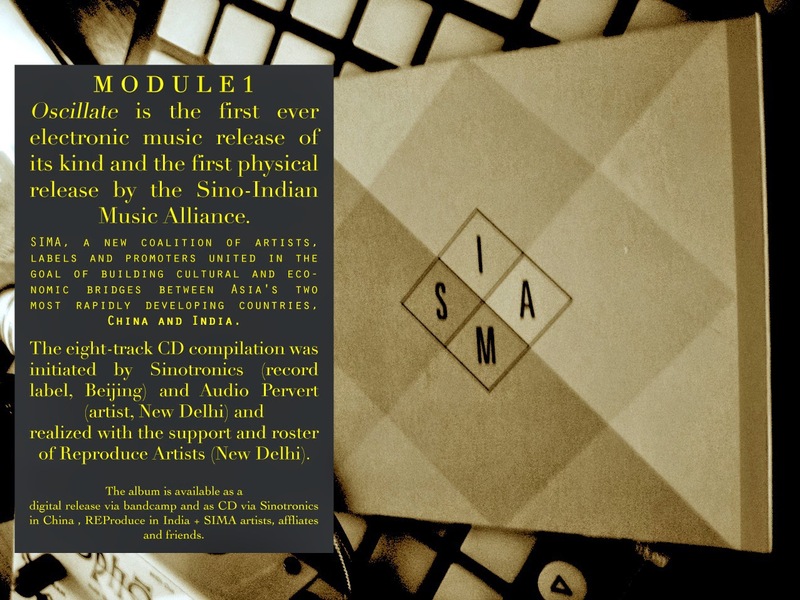 By creating an open dialogue between India and China's music industries, S.I.M.A's projects have created connections between over a dozen artists in the last 4 years. 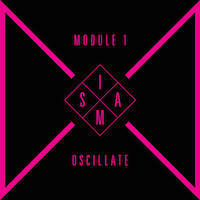 SIMA, till date has created 4 intra-nation tours, two compilations and several remixes between the involved artists from both nations. SIMA was conceptualized and created by SamratB & Josh Feola in 2014. 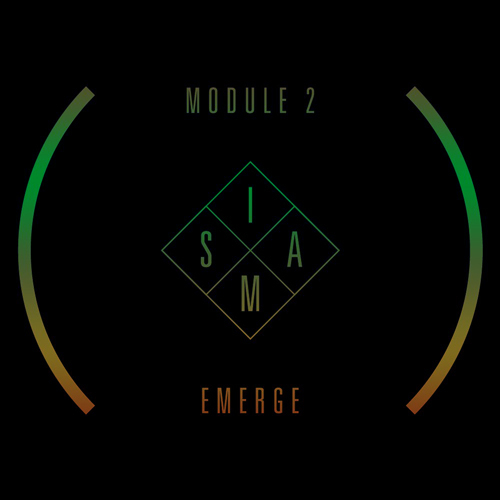 2016 // MODULE II | EMERGE - Emerge is the second release by SIMA. 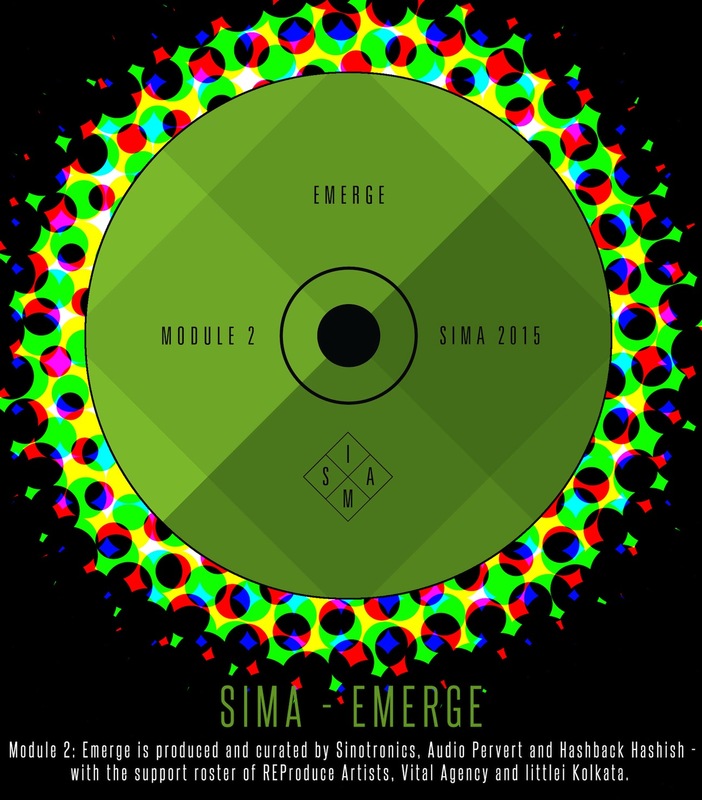 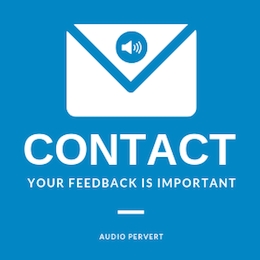 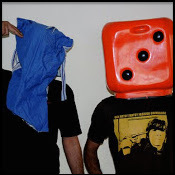 Emerge is produced and curated by Sinotronics, Audio Pervert and Hashback Hashish - The support roster of REProduce Artists, Vital Agency and littlei Kolkata has aided the project to 'emerge' as the most unique project of 2015. 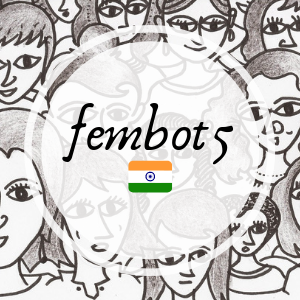 CORE MEMBERS AND AFFILIATE ORGANIZATIONS. 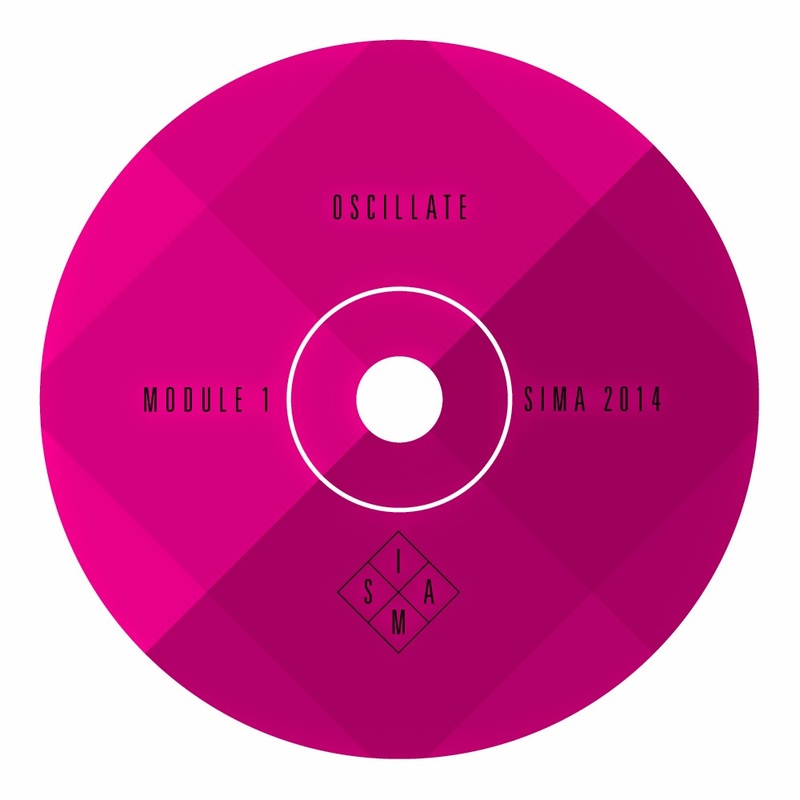 DOWNLOAD : Profile Information + SIMA Presentation. 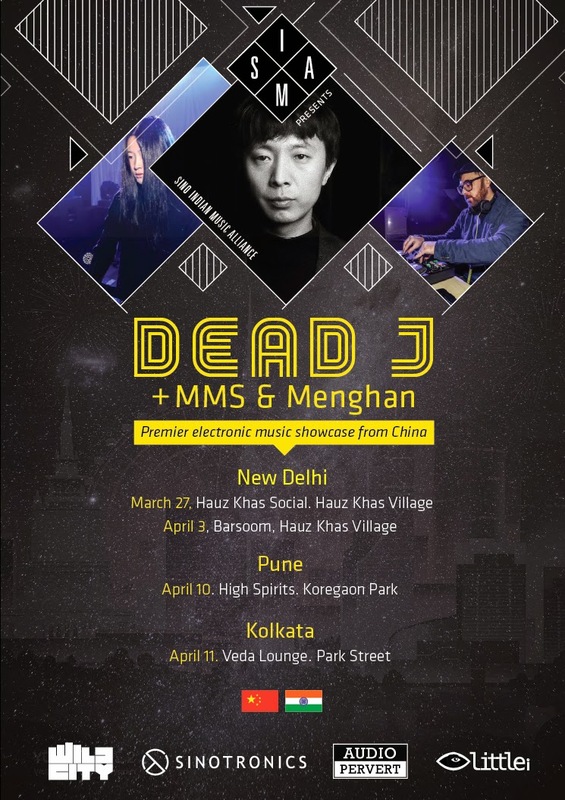 THE PREMIER TOUR OF CHINESE ELECTRONIC MUSIC IN INDIA / The sound of DeadJ + Menghan + MMS ! 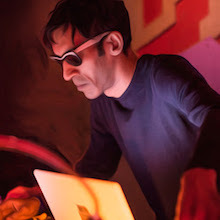 Hosted in India by S.I.M.A co-founder Samrat B, WildCity.com and Littlei plus a host of venues around the country, SIMA and core partners present the rising electronic soundscapes of Dead J, aka Shao Yanpeng.